So, the big announcement is out! We are officially driving across Africa in “Charlie,” our newest addition to The World Pursuit family. 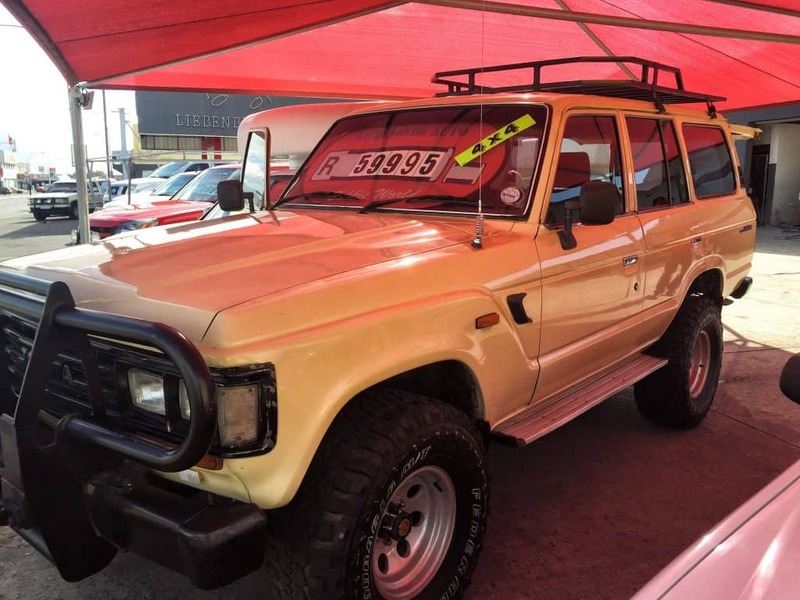 The 1989 Land Cruiser is awesome! He is a workhorse, a 4×4 Tonka trunk equipped with a bush bar, roof rack, and pull out drawers. However, buying a car in South Africa is no simple task. Here is our story. UPDATE: We sold our car in Africa too! Check out that story here. Like others, you may be wondering what the truck cost, so let’s just get how much the cost out of the way. Charlie cost us a whopping 60,000 ZAR or about $4300 USD at the time of writing. Here is the beginning of our fight to get our car. We knew we needed our own car to travel through Africa the way we wanted. 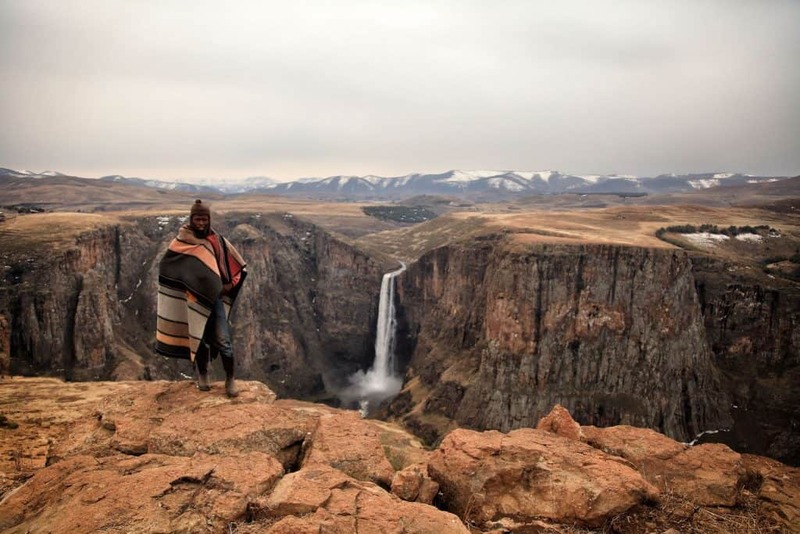 We want to travel to remote destinations and camp in the African bush. We want to see the villages and interact with the local people deeper than what a traditional overland trip offers. 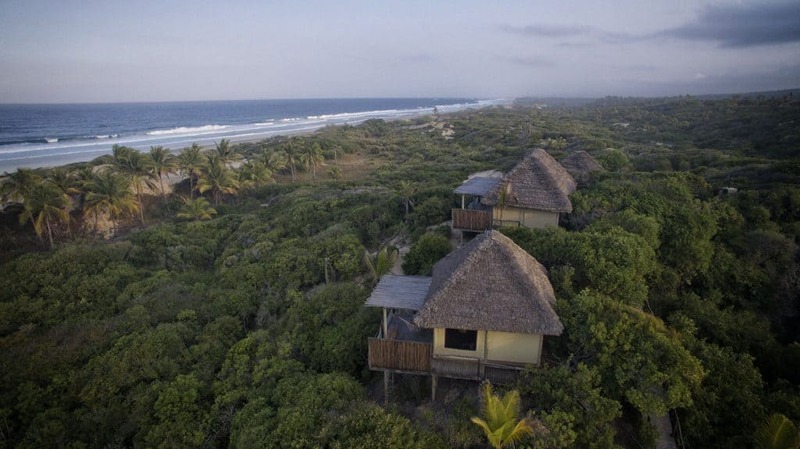 And we are also planning to stay at some beautiful lodges, in the middle of nowhere Africa. We set a budget, we transferred money to our bank accounts, and we began to look for a car. We rented a car week after week in Cape Town, so that we could visit all the dealerships located in the area. We scoured the internet and called the pros. After weeks of searching, we found our Land Cruiser that would get us through Africa. He was unadvertised online and sat right on the corner of Voortrekker Rd with a giant sign that said “4×4.” Honestly, we were just on the right road at the right time when we saw him. We took the car for a test drive and decided in was the right car for the right price. It took us less than an hour to realize he was the right car for the job of getting us across Africa. But that was all child’s play. For a foreigner to register a car in South Africa and get the title to the car, you need to present a Traffic Registration Number, or TRN. A TRN must be applied for at the Motor Vehicle Department and can take anywhere from one day to six weeks to process. When you apply for a TRN you need to bring in (SAPS) certified copies of your passport, international driver’s license, and proof of permanent address in South Africa. Sounds simple right? Well, this is Africa so we knew going in that obtaining this TRN would be anything, but simple. We both have a valid regular US drivers license, which, for those that don’t know serves as an international drivers license around the world. We had the international drivers license, we used the address of the Airbnb we were staying in Cape Town, and we also had a 90-day tourist visa for South Africa. That’s where the problem was – our tourist visa. Before tourists could get a TRN with just their stamped tourist visa, but rules keep changing and this is no longer the case. Now foreigners need to have a more substantial visa – think student visa, work visa, or pretty much anything longer than a year. We decided to try our luck with our tourist visa anyway because the process to get another visa was a whole other deal in itself. We assumed that some luck and a very nice lenient person at the Motor Vehicle Department would be on our side. The first woman at the Civic Center in Cape Town shot us down within 30 seconds. “No visa, No TRN.” We tried again at a different office a few days later, and Cameron convinced the workers there that they should take the application. They took it, said all should be good and told us to come back in four days. Four days later and no TRN. “Try tomorrow,” they said. We were running low on time; we had to be out of South Africa in two weeks as our tourist visas really were up. So being advised by the traffic employees we tried the next day. “We can’t find your form, try tomorrow,” they said now. What in the world? Now they claimed they have lost the form. Our stress levels were skyrocketing. We already found the perfect car, put a deposit down on him, and had the cash in hand. We wanted this car! We wanted to drive ourselves around Africa! We started to reassess our options. 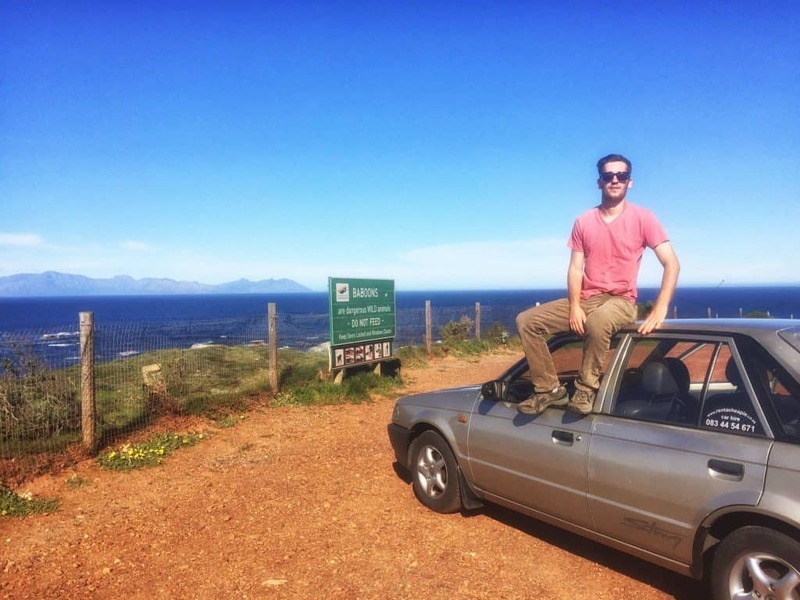 Should we rent a car through Southern Africa? Should we just resort to public transport? Should we abandon Hashtag Africa? Should we just get the hell out of Africa and get our asses to Southeast Asia where it’s easy to travel, cheap, and the internet is plentiful? No. We must accomplish this task. After five more trips back to the Traffic Department and many agonizing nights, the South African Traffic Department eventually denied our application and we lost all hope. The rejection was based on the first stamp in our passport that had an expiration date on when we could apply for such things. Inevitably it was our fault that we waited too long to apply for this TRN. However, when we landed in South Africa for the first time we had no idea we were going to want to buy a car in the country. Even if we applied the very first day we got to South Africa I doubt they would have given us the TRN on a tourist visa, but I have heard of it happening. We went over our options for how to buy this car. We went through situations over and over and eventually came to the conclusion that it was the car or public transport. With all of our expensive electronics, we knew that public transport through Africa would be a real problem and would severely limit us to only traveling in main towns. We explained our problem to a couple friends and family and they asked us why don’t we just rent a car to travel through Africa. So, why don’t we just rent a car for Africa? Many people keep asking this question, and I believe it is a fair question to ask if we were only in Africa for a month or two. However, we have been dreaming about traveling Africa extensively and renting a car for this is just not a viable option. 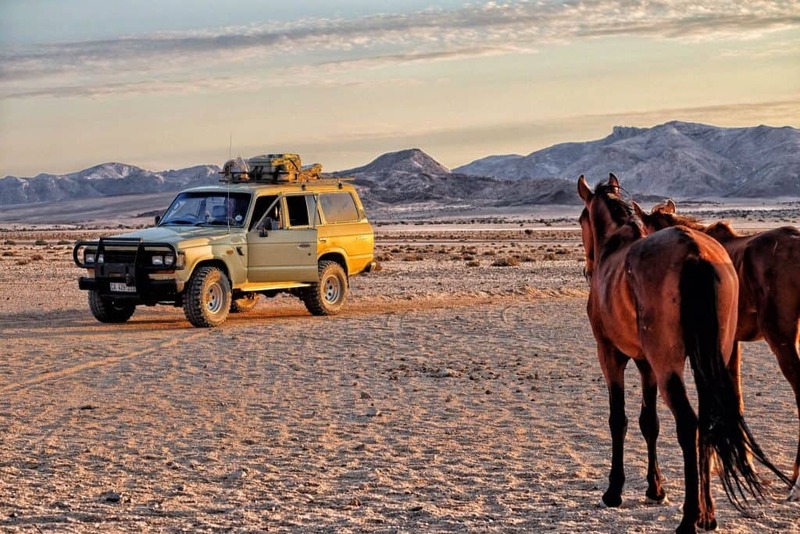 Besides South Africa, just about every country on our route requires a 4×4 vehicle. 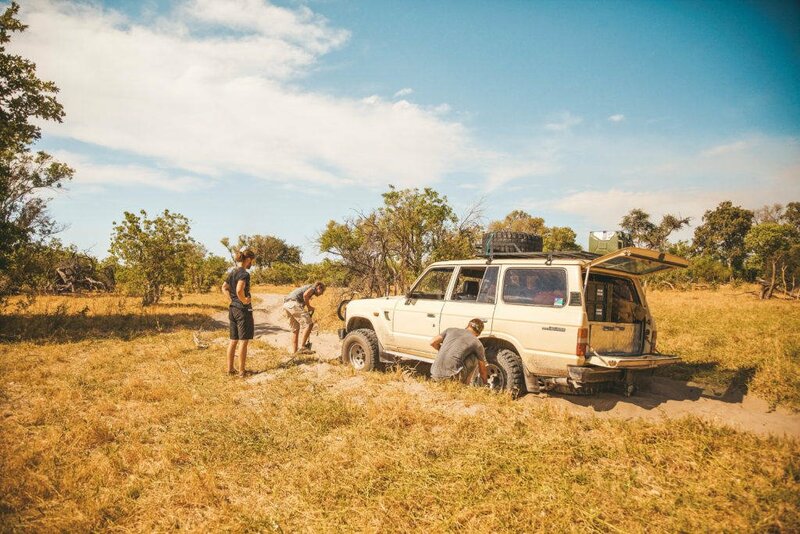 We witnessed first hand just how bad the roads are in Mozambique when all we had was a 2×4. After a few weeks traveling the country in a Nissan Bakkie, we had had enough. We knew we needed a 4×4 to get through Africa. 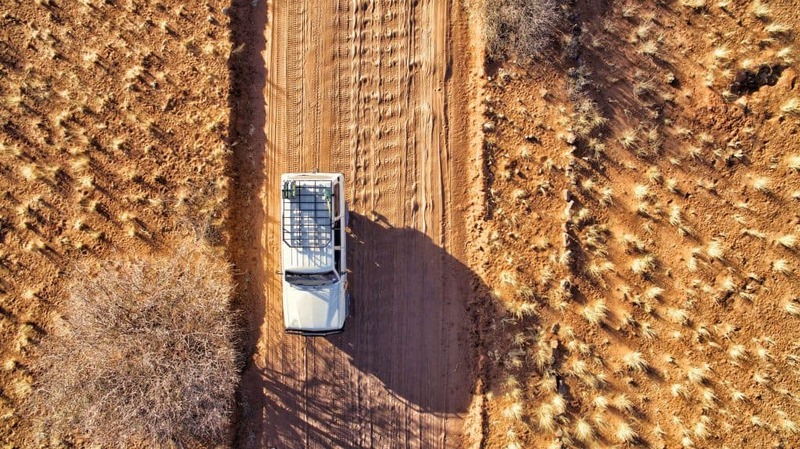 Do you know how much 4×4 rental costs on average throughout Africa? $100/day on the very low end. 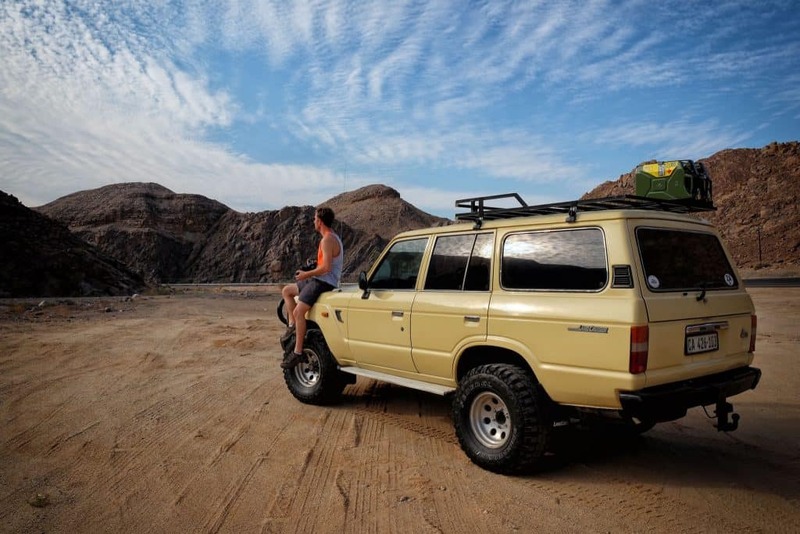 Wowza… That means on just our month long trek through Namibia we would be looking for a rental for $3000! That’s just one country we are planning on going to! We plan on driving our Land Cruiser around for at least six more months. Now math is not my strong suit, but by my calculations that would cost us at least $18,000. 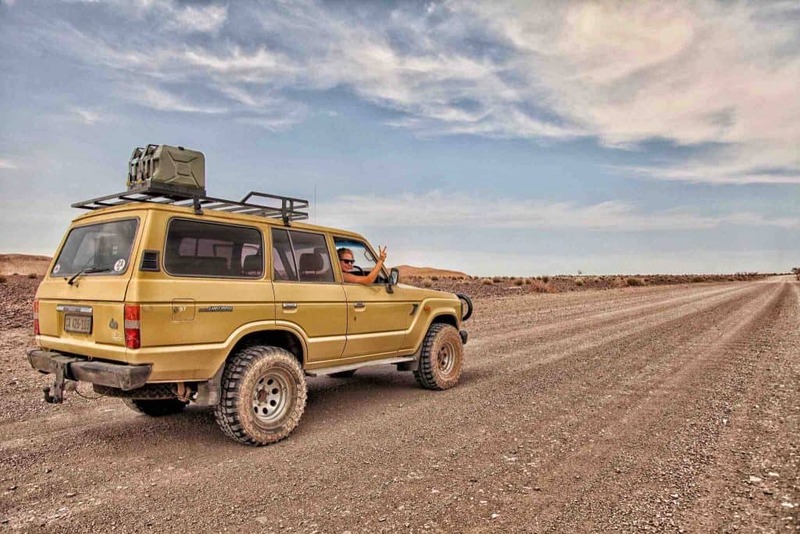 $14,000 more than what our amazing Land Cruiser cost us – and that’s not including petrol or the inevitable dings and scratches the car would get. For every border you cross overland you need a letter from the owner of the vehicle stating that you can drive across the border. Almost all rental car companies charge anywhere from $50 to $150 per border crossing letter. That’s one expensive piece of paper. It’s interesting to know that any car rented in the Southern Africa countries generally don’t let you travel further than Zimbabwe with a rental. We have plans to go as far north as Ethiopia or Sudan so this isn’t an option for us. I literally hate dealing with rental car companies – especially in Africa! I hate worrying about every little ding and scratch we may put on the car. I hate thinking about sleazy companies having our credit card to charge whatever they want on. I hate all their lies and deceitfulness and little “extras” they try to make on every booking. We rented three separate cars in South Africa, and every single time we returned the car the rental company tried to charge us for something ridiculous. The first was when we rented our bakkie for two months with Hertz throughout Mozambique, Lesotho, South Africa, and Swaziland. We brought the car back completely unscathed, but they still tried to squeeze 300 Rand out of us to “clean the sand out of the floor mats.” Really? 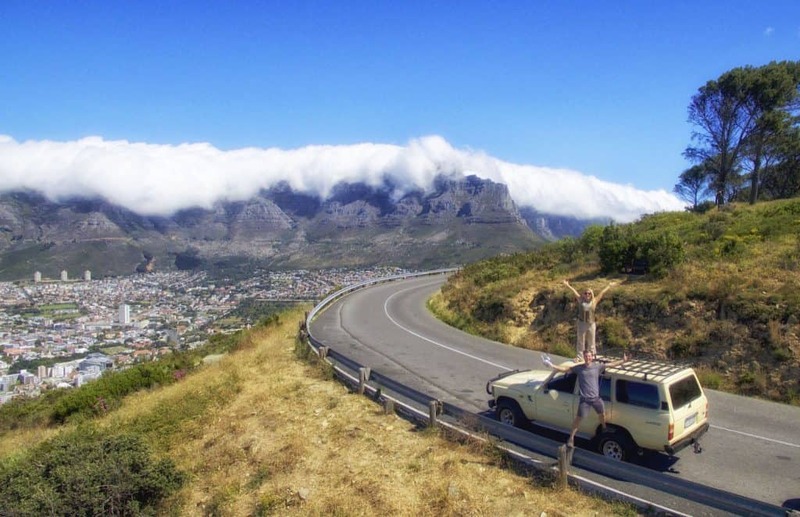 We rented a second car in Cape Town with a not so great company called “Rent a Cheapie.” What we had rented was indeed…a cheapie. When we brought back the car to them they also got 300 Rand out of us for a pin nail sized scratch on the hubcap. I’m convinced this how they make their money. The third car we rented in Cape Town was with SiXT, a company I usually prefer to rent with all over the world. When we brought the car back after three weeks of driving they signed off the papers and said we were all good on the car. I checked my credit card statement a week later and they charged us for not having enough petrol in the car. This was false and even if we didn’t bring it back with the correct amount – they had already signed off that the gas was full upon return. Cue me trying to deal with these charges with my credit card in the middle of the desert with poor connection. If Charlie happens to get a scratch on him? Oh well. Oops, we ran into a ditch, springbok, or traffic cone. Let’s not worry about it. I cherish the freedom of having our own car. We have been driving the car for one week now and have already gotten two offers to buy the car. This is a four-wheel-drive Toyota Land Cruiser in Africa. Or in other words, a very hot commodity. When we bought Charlie we thought of him as an investment. We got a great deal on the car for $4300, and we hope to sell the car back for that much plus some (Update – WE DID). Assuming we don’t completely total Charlie, we have every hope that we will at least break even on the purchase at the end of the trip. We may cry at the end when we have to give him up, but our pockets will be smiling again. So they denied our application for the TRN and we had now one week left to get out of South Africa. We turned our problem to the internet and sent out one last email that could make or break us. 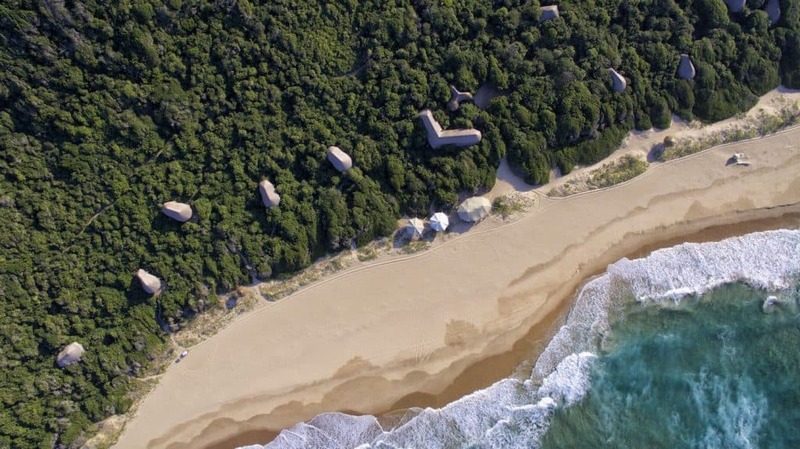 We sent an email to the only people we could trust in Cape Town, Heye and Angela – the lodge owners of the beautiful Travessia Beach Lodge in Mozambique (where we had stayed earlier this year – highly recommend!). We asked if they could register the car in their name and thankfully they happily agreed! This became our only option to drive the car out of South Africa, but obviously, this choice could have only been available with a South African that we completely trusted not to screw us over. Our power of attorney letter pretty much stated that Cameron has full power over the vehicle and he can drive it to each individual country we listed on the form. The letter had the vehicle engine number, registration number, and described the make and model. The letter was then signed and notarized by Heye. We took the letter to be lamented along with the title of the vehicle and a copy of Heye’s passport. So, three days later and after months of stress, worry, uncertainty, and researching we finally had our very own wheels and it felt GOOD. Now time to get the hell out of South Africa. We left Cape Town feeling great as we made our way north to Namibia with Charlie. We had been in South Africa a total of 87 days and had a 90-day tourist visa – so although there was so much more to be explored we felt comfortable leaving. Until we got to the border. “You’ve overstayed your visa, you’re both undesirable to this country,” said the customs officers. What was supposed to be a quick exit just became an issue? I knew what she was referring to; she was referring to the three-month date from when we FIRST entered South Africa. I tried to explain to her that we had traveled into Mozambique, Lesotho, and Swaziland and had entered and exited South Africa on three separate occasions. That didn’t matter though we had 90 days in South Africa since the very first time we entered, the clock did not start and stop every time you exited and re-entered. Striving to be a travel planning perfectionist, I researched this before this dilemma. There was little to no information online – even on the government website. The only information I found was in an old Lonely Planet forum saying you could enter and exit and it didn’t count against your 90 days. “But there is no information anywhere on your government site that says what we did was prohibited,” I pleaded with her. I’ve never overstayed a visa. Even through the Schengen Zone in Europe I always make sure to leave before my 90 days are up. I know that Cameron and I did not do our due diligence on the matter and broke the rules in South Africa, unintentional or not. Now what? Cameron and I are now labeled “Undesirables” to South Africa and are not permitted to enter again until who knows when. I feel a bit like Snowden in the US. Undesirable (and much more). Good thing we have lots more of Africa to explore! We get many emails from people asking us how to travel around Southern Africa and do what we did. Here are some of our most common questions answered. Insurance: We get a lot of questions about insurance for our car. We had an old 1989 Land Cruiser, so we chose not to cover the car for damages. For liability insurance, we paid for COMESA. A third party insurer that works in many African countries. You have to buy this at a local insurance company and you will have to do your research and due diligence to find a correct one. If you don’t have COMESA third party insurance can typically be bought at the border of the country you are entering. We bought ours in at Madison General in Lusaka about two months after we left South Africa. We often get asked if we had any border issues with our paperwork. We only had one issue with our paperwork in Africa. That was at the Kariba/Siavonga border on the Zimbabwe side. They stated that we needed a police clearance letter stating that the vehicle was not stolen to get out of Zambia. You don’t need this and we knew it so we held our ground for about 30 minutes until they eventually let us pass. 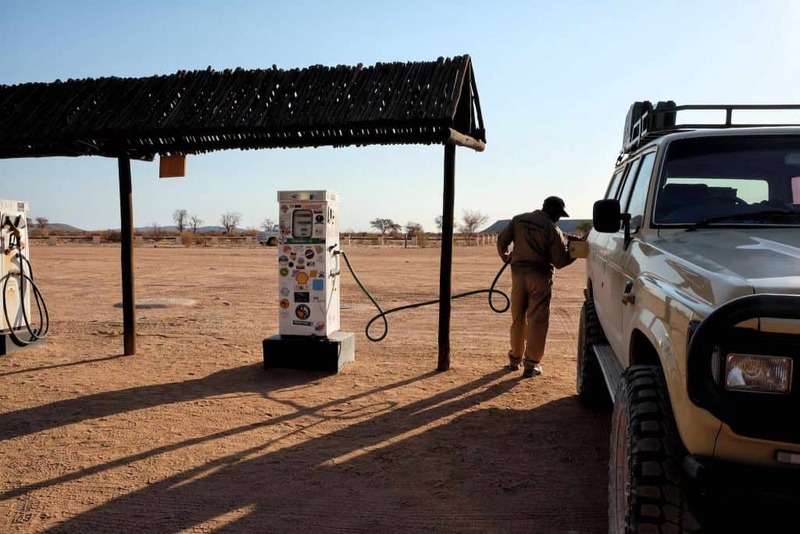 They were indeed looking for a bribe here which you may encounter time and time again overlanding Africa. If you have time and are worried it doesn’t hurt to go to the police station and get this clearance letter before you leave South Africa. If you know you want to buy a car in South Africa start the process as soon as you can. Much of our situation was stressful because we had waited so long after arriving in the country. We received several “fines” while driving across Africa. All fines were paid on the spot and can range anywhere between $4-$30. Don’t expect them to mail you your fine in the mail outside of South Africa. If you don’t have cash on you to pay your fine chances are they will accompany you to an ATM or police station to pay it right there. Unless of courase lady luck is on your side and you sweet talk your way out of paying. We found the most crooked police to be in Tanzania. If you have more questions the “Overlanding Africa” Facebook group is a great resource. Above all remember…that this was our experience buying a car in South Africa. Everyone’s hassles and joys will be different and what worked for us may not work for you. This is Africa and there are no hard set rules for anything, but you’ll find that out along the journey. We get a ton of questions and emails about the cross-border letter and registering the car in someone’s name. Seriously, it’s at least a couple emails and messages a week. To answer everyone’s question. You are creating a legal document called “Power of Attorney” that gives you rights over the vehicle, such as driving it over borders or taking it to a mechanic. Yes, it needs to be certified by a commissioner of deeds or a notary. You do not need to be present for this, but whoever has the car legally filed under their name does. I have attached a blank border letter that we created and used. It never presented any problems. Accommodation in South Africa: To feel more at home we use Airbnb you can check out some tips and read more about getting an Airbnb coupon code here. Or just take this coupon for your first stay! Car Rental: It’s okay if you don’t want to buy a car in South Africa like we did. You can definitely still rent a car. Check prices here.